I’m confused when Jacques Greene’s publicist emails me “you can call Phil directly” when coordinating this interview. Phil? “So you were pranking them?” I ask. Also that year, Phil launched Vase Records with his friend and Manager Joe Coghill with the aim of releasing their friends’ music and “taking on weird projects.” While the label is now dormant, Phil speaks fondly of Vase and what it was able to accomplish. In addition to putting out projects by experimental artists like Koreless, Zodiac, Arclight, and Samoyed, Vase put on a multi-media art show at London’s Tate Modern in 2013. In it, Jacques performed while wearing “metaprojection jacket,” a Rad Hourani garment embedded with hidden cameras to capture and project a live feed of the space onto the walls of the South Tank of the museum. Phil explains that now when people go to the club, “everyone is staring at this one person turning knobs,” but the surrounding environment and the people in it “ostensibly much more interesting.” Thus, the Tate Modern show was meant to shift the focus from the artist to the surrounding space. Vase went on hiatus when Phil committed himself to working on Feel Infinite. This was Phil’s second attempt to make an album—the first time was about four years ago. He was only able to put together 7 songs he liked and he was “forcing it.” At that point, he was more comfortable with the EP format, so he took his 3 favorite songs out of the 7 and released Phantom Vibrate (named for the false perception that one’s phone is vibrating or ringing when it isn’t.) 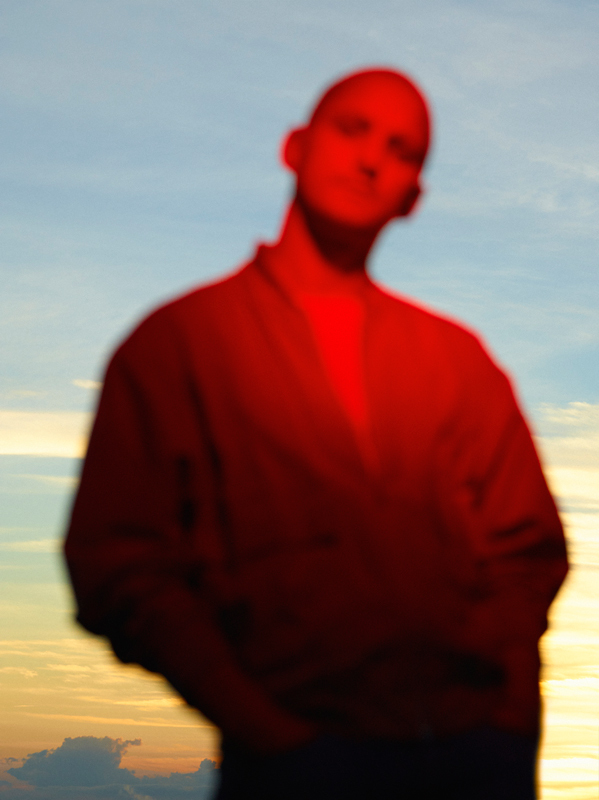 While the 2014 EP was well-received (check out the dreamy banger “No Excuse”), releasing it meant that if Phil still wanted to make an album, he had to start from scratch. For Phil, the songwriting process is rapid and random. Sometimes he doesn’t work on anything for weeks at a time, and sometimes he sketches out 3-4 song ideas a day. “All the best tracks are impulsive and intuitive.” If he feels himself fighting to make something good, he tells me, he assumes that “someone will have to fight to enjoy it.” Rather, he’s looking for a mental space of no judgement (a Feel Infinite track is appropriately titled “I Won’t Judge”) and as little thought process as possible. 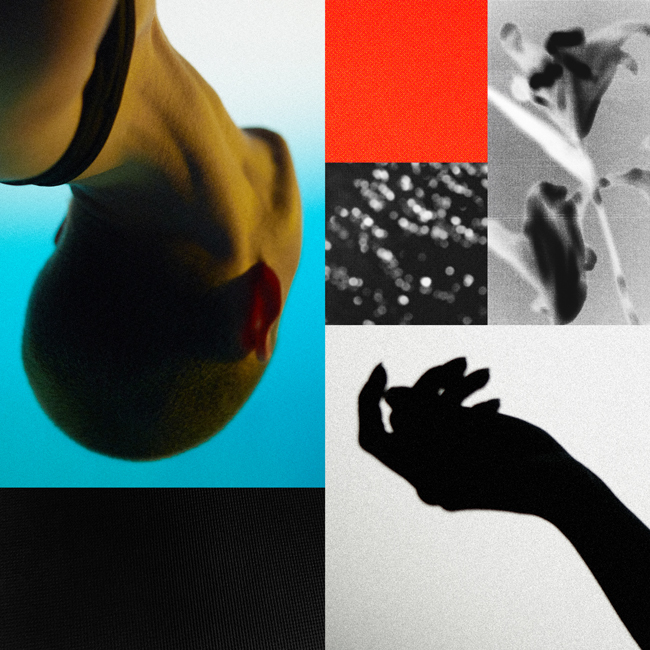 [Jacques Greene] says with club music, being in the place where the music is consumed and finds its context is a huge part of making it. In addition to comedy, Phil also fantasizes (perhaps more realistically) about scoring films. His favorite aspect of DJing, he tells me, is the “emotional puppeteering”—“the emotional manipulation is quite thrilling.” Likewise, he’s fascinated by how in movies, a normal conversation can be made tense or funny or scary or sad based on the music. He loves Trent Reznor’s scores for David Fincher, and dreams of working with Tom Ford. 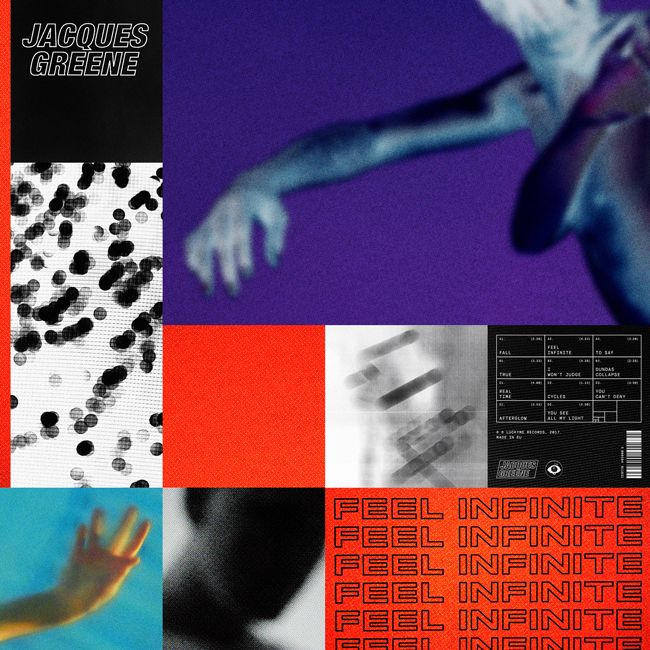 Feel Infinite drops this Friday, March 10 on LuckyMe, and Jacques Greene’s tour kicks off on March 18. If you’re in LA, don’t miss his tour stop at Resident on April 4, with supporting act suicideyear. Tickets here.